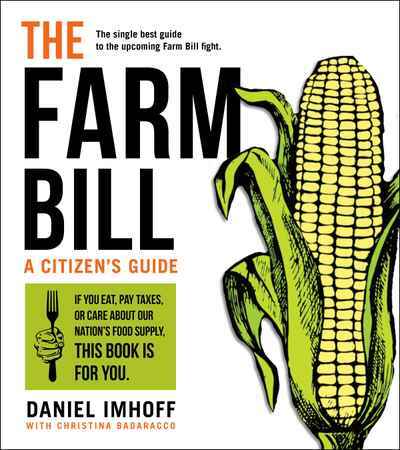 The single best guide to the upcoming Farm Bill fight. The Farm Bill is one of the most important pieces of legislation the American president signs. Negotiated every five to seven years, it has tremendous implications for food production, nutrition assistance, habitat conservation, international trade, and much more. Yet at nearly 1,000 pages, it is difficult to understand for policymakers, let alone citizens. In this primer, Dan Imhoff and Christina Badaracco translate all the “legalease” and political jargon into an accessible, graphics-rich 200 pages. Readers will learn the basic elements of the bill, its origins and history, and perhaps most importantly, the battles that will determine the direction of food policy in the coming years.